BONUS!!! 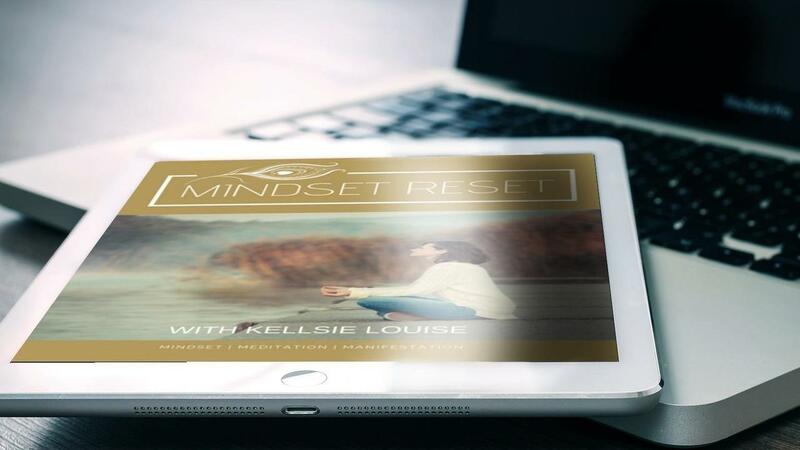 Mindset Reset Meditation Program INCLUDED. Don't miss this opportunity. 30 DAY MONEY BACK GUARANTEE, I KNOW YOU'LL LOVE IT!